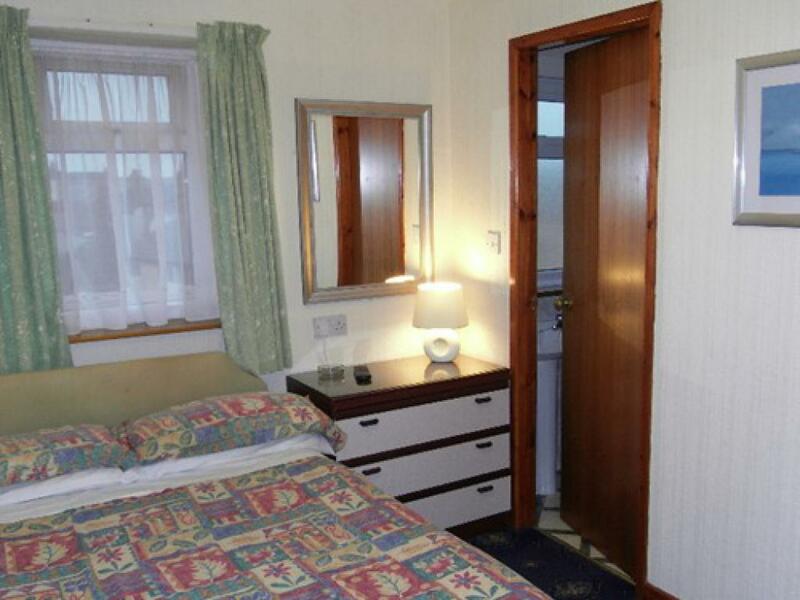 Grampian House is a small, friendly, privately-owned guest house offering quality en-suite B&B accommodation. 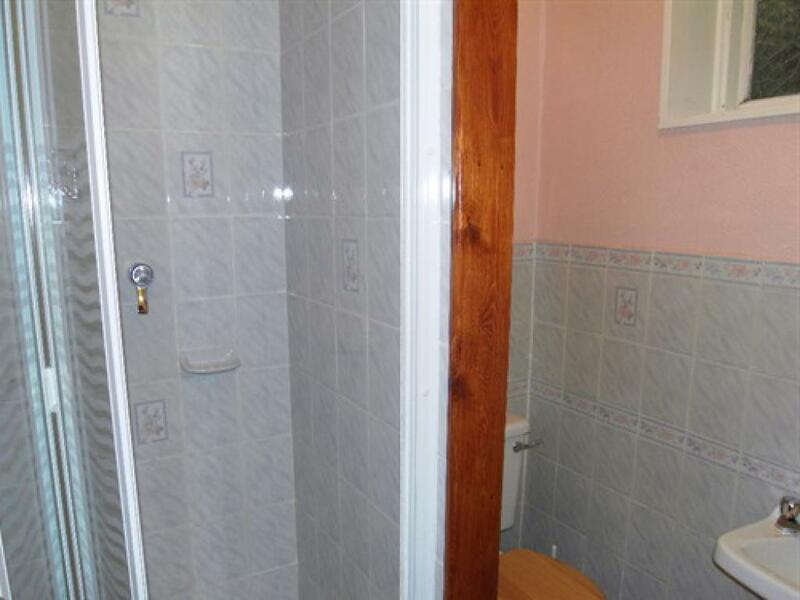 Situated in the quiet North Shore area of Blackpool just 50 metres from the Promenade and close to the Train and Bus stations. The North Pier, Blackpool Tower and the Town Centre, with its Theatres, Restaurants, Pubs and Clubs, are all within a ten-minute walk. 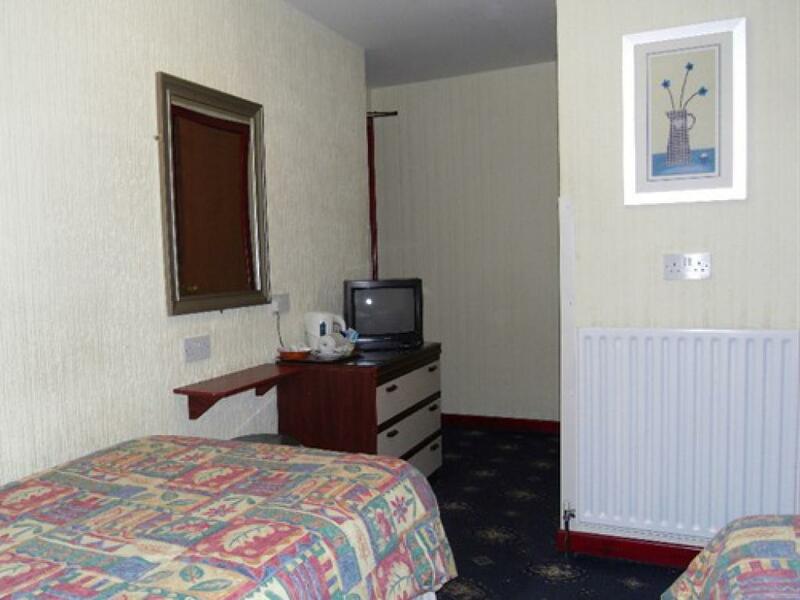 All rooms are centrally heated with en-suite bathroom (shower, toilet and hand basin), Freeview digital TV/radio, and complementary refreshment tray. A broadband internet connection (upto 150Mb) is available either by a computer in the lounge or by WiFi from anywhere in the hotel. 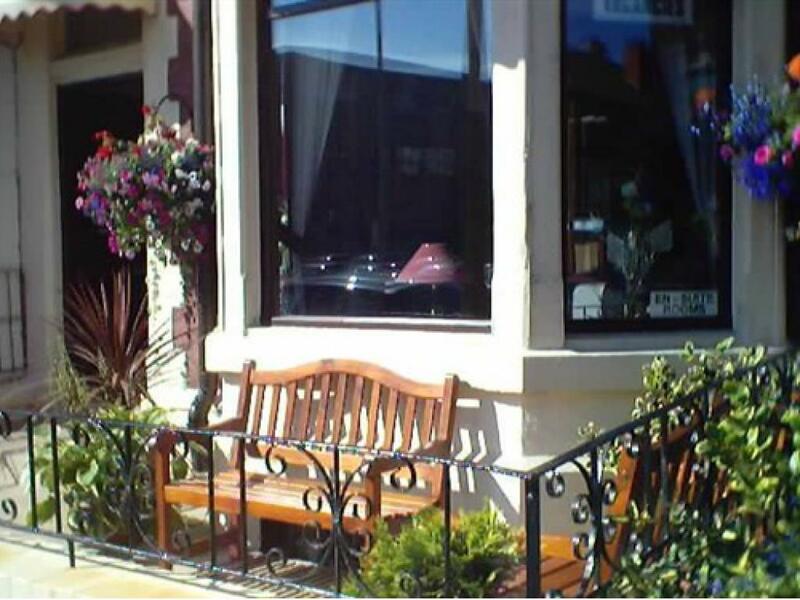 Grampian House is situated in the quieter North Shore area of Blackpool and is ideally placed to get out and about and explore the area or further afield. From the nearby Blackpool North Railway station there are frequent services to Preston, Manchester, Manchester Airport, Lancaster and the Lake District. 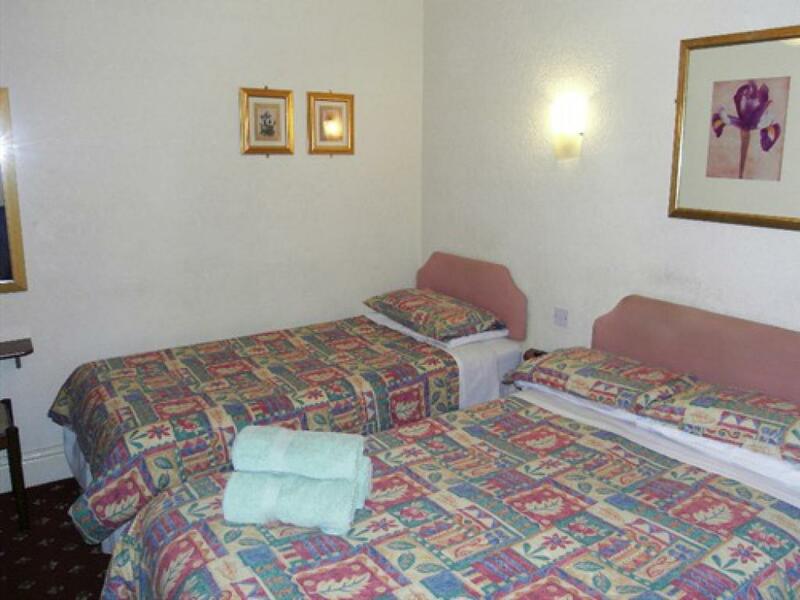 Take a short walk into the town centre where you can visit Blackpool's major attractions, such as famous Tower, the Sealife Centre, Madame Tussaud's Waxworks and the Winter Gardens, or hop on the Sightseeing Tour bus to Blackpool Zoo, the Model Village or Stanley Park. For evening entertainment there are plenty of restaurants, pubs and bars within easy walking distance, as are the Winter Gardens, the Tower Ballroom and the Grand Theatre. The renowned Funny Girls show bar and Sanuk, one of the largest night clubs in Blackpool, are only a couple of minutes away. 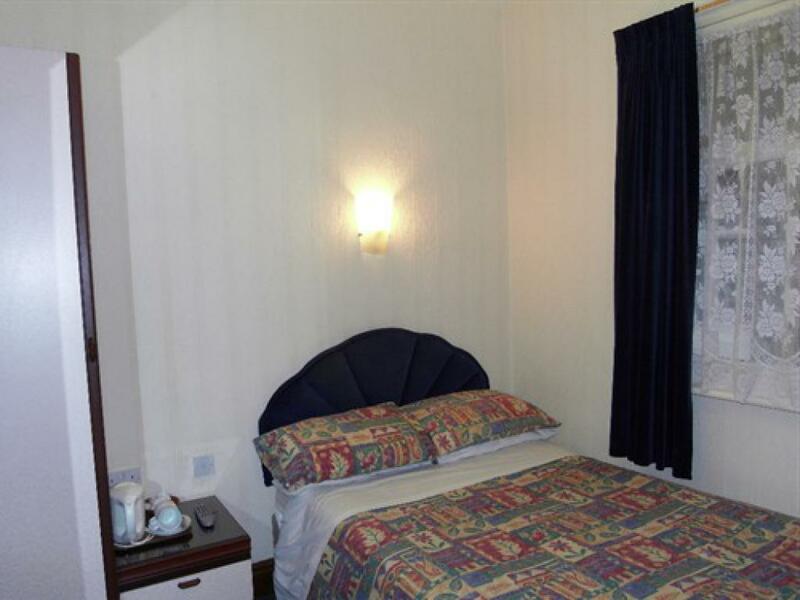 As Grampian House is a Victorian guest house, without any ground floor rooms or a lift, it may not be suitable for people with mobility issues. All bedrooms are on the first or second floors. 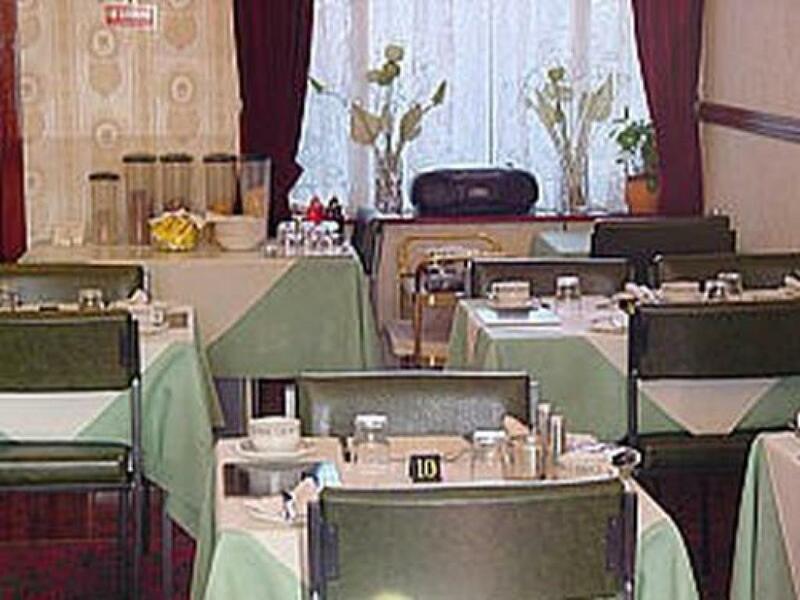 The proprietors make every effort to care for guests with disabilities but guests are advised to contact them to discuss their requirements before booking.